Hey all, Jason back with another did you know! Today were talking about the new shows at SeaWorld. Did you know SeaWorld starts two new shows tomorrow. SeaWorld will showcase an animal keeper show as well as a new nighttime Shamu show. 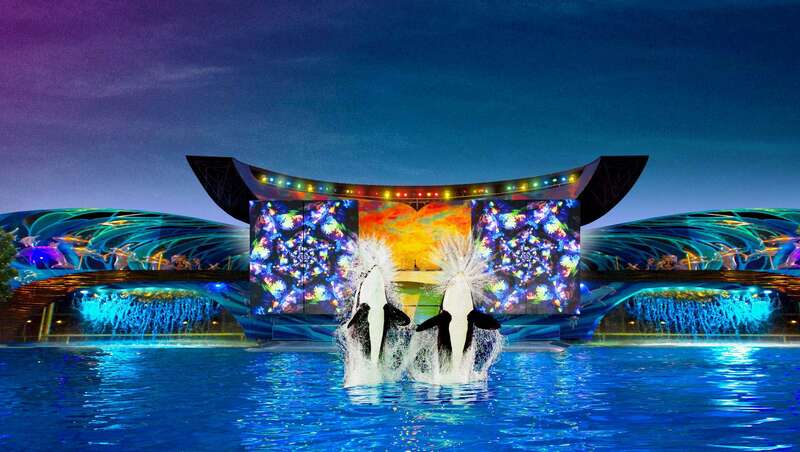 The new nighttime show replaces Shamu Rocks at SeaWorld. I know we will miss Shamu Rocks, however we are excited to see the new show! Check back next week to get pictures and a review of the new shows.